In 2016 the Trust organised New Zealand’s first Road Accident Remembrance Day. This is a large public event is to remember those that had passed away in the roads in the Canterbury Region, acknowledge the survivors, thank those involved in the post accident care and recovery, relay important road safety messages and the presentation of the Canterbury Road Trauma Awards. Each year the initiative is well received from those directly impacted by road trauma in our community because it touches those deeply affected. What is so unique is that it provides compelling speeches and provides a platform for those courageous conversations. The Road Accident Remembrance Day includes the families of those who passed away on the roads in Canterbury over the past year. To date the Trust has worked with over 138 families. Families have travelled as far as from Australia and across New Zealand for the event. 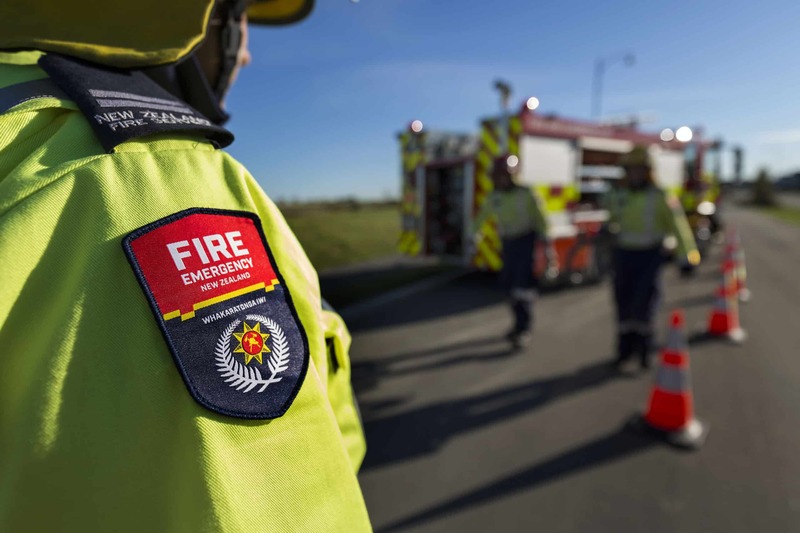 Our partners are committed to making this a growing success and to expand nationally; they include the Police, Fire and Emergency, Order of St John, New Zealand Transport Agency, Canterbury West Coast Air Rescue Trust, Canterbury District Health Board and Canterbury Charity Hospital Trust. Our third annual Road Accident Remembrance Day will be held at North Hagley Park, Christchurch on Saturday, 3 November 2018. The main purpose of the Committee is to ensure we collectively work together to protect and preserve the original intentions of the Road Accident Remembrance Day. “This day is exactly what we need, we all want to be there and we have all said what an incredible organisation. To be in the presence of people who have experienced the same shock, grief and trauma that we have will be somewhat healing and comforting for the terrible loss. We are also grateful for the opportunity to meet and thank those who were the first responders to the crash scene and other emergency services. “Christchurch has the busiest trauma centre in the country, receiving patients from all over the South Island and spinal trauma patients from the lower North Island. This is a complex, multi-disciplinary service, and many of the professionals working with road trauma are donating their non-clinical time to help people who may be experiencing the most challenging event of their life. We also need to consider everyone else involved with these events – members of the public who stop to help, emergency services, and non-clinical staff. The people who helped those affected by road trauma deserve recognition”.